Daiwik Housing is committed to providing you a better quality of life and reformulating standard of living. We differentiate ourselves through our invariable focus on delivering consistently. 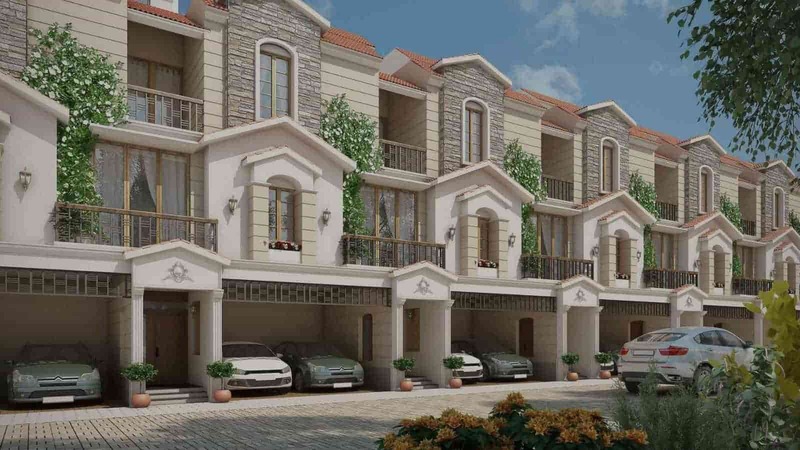 A team that's competent in every way and under the able leadership of the board which brings vast experience in real estate, we have become one of the most respected villa developers in Bangalore. Driven by a passion to serve, we have built happy homes for over 100 families and have earned the respect of customers within a short span of 3 years. We put passion at the heart of everything we do and this has set the company to fast forward into the future. One of our key differentiator is the use of superior specifications in all our villa projects. 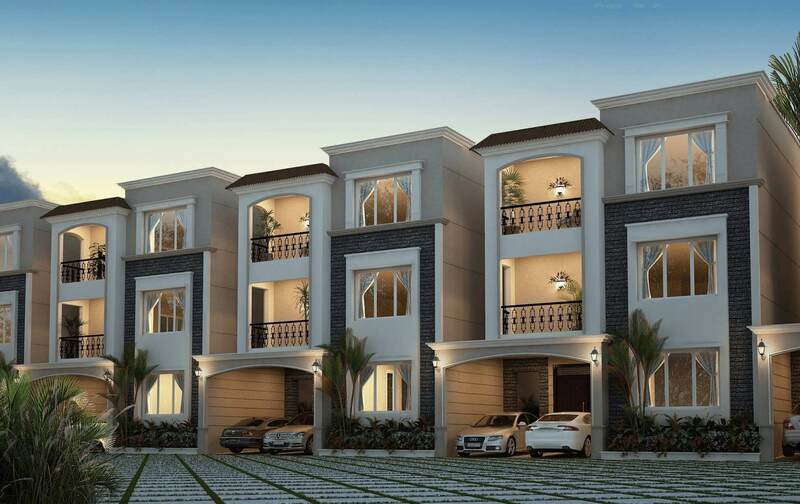 Our homes have been given the best designs by the acclaimed architects. Our strength lies in the team of young and vibrant employees with a no-compromise attitude, who are always ready to provide the best solutions for even the most-challenging needs. Transparency is our core value and our uncompromising ethos in all spheres of business conduct, have contributed to making Daiwik a brand of trust. 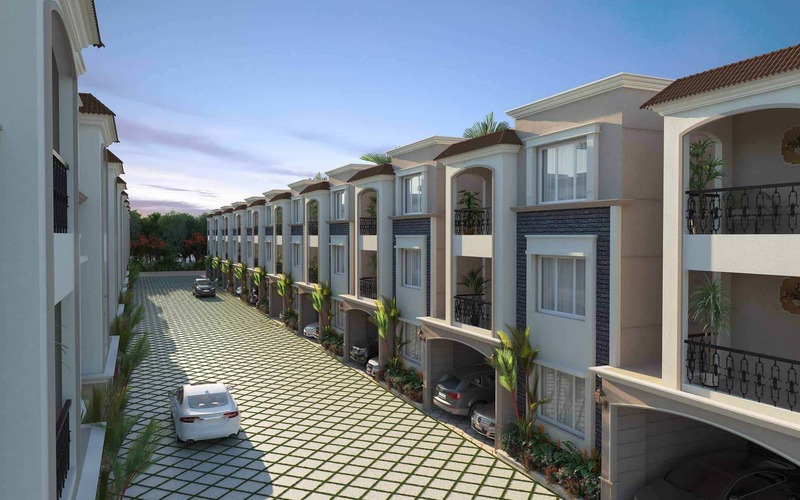 Book a site visit to our villas in Bangalore to experience the amenities and features. Get a free tour of our villas in Electronic City & Whitefield to experience the gated villa communities with top notch amenities and features.